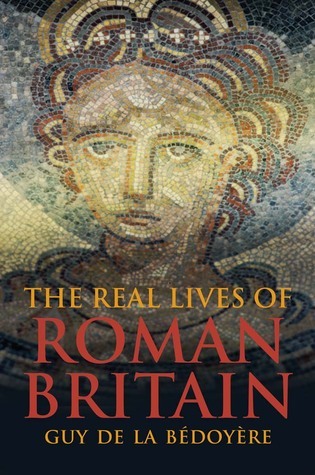 I’ve just finished the book I was reading earlier, so now the only book actively on the go is Guy de la Bedoyere’s The Real Lives of Roman Britain, which I’ve really only just started. Oh, and I’m still partway through rereading Assassin’s Apprentice, by Robin Hobb. Other than that, there’s a bunch of books sat around with bookmarks in, but I haven’t touched them in, uhhh… too long. Oops. Before that, I finished James S.A. Corey’s Leviathan Wakes. Whoa. I need to sit down and collect my thoughts on that. 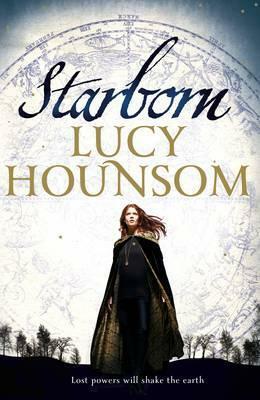 I’m planning to try Lucy Hounsom’s Starborn, to see if I want to request the sequel on Netgalley. I think I’ll start on Caliban’s War, the sequel to Leviathan Wakes, pretty soon as well. So much reading to do. So little time. I should also get back to Assassin’s Apprentice and the sequels, and maybe finish up The Essex Serpent. I’ve been a bit unsure of what to read but I’ve finally decided to get the Morganville Vampires finished though book 14 hasn’t been great so far. The sooner I get the series done, the sooner I can start ASOI&F book 3…Looks like you have lots planned as well! Oh I really want to start Robin Hobb books! 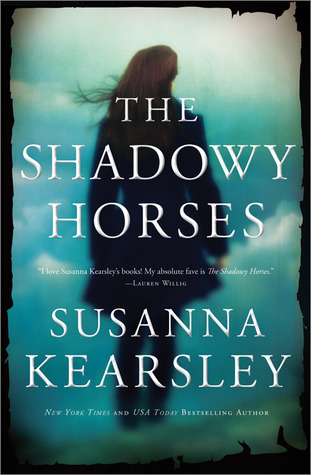 I have her first trilogy on audiobook but I just haven’t gotten to them yet…due to being super slack. Haha. Hope you enjoy all of these! They’re good! I read Hobb’s books over and over when I was younger, so they’re a tad overfamiliar now… But still good.